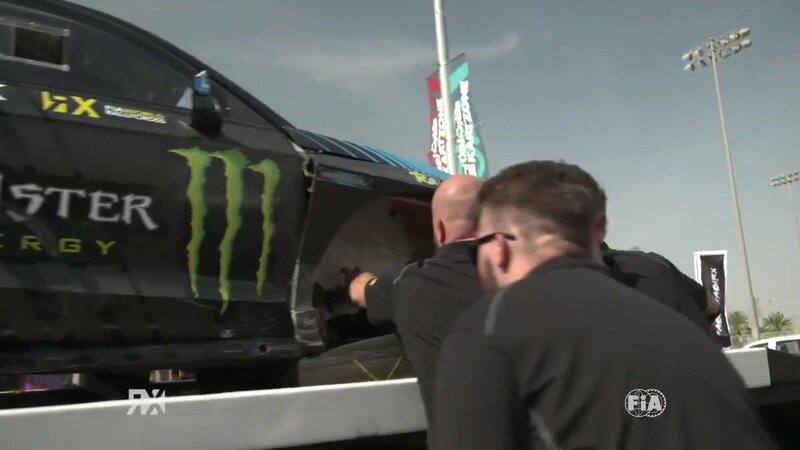 The FIA World Rallycross Championship presented by Monster Energy will be broadcast live and in full in the UK and Ireland throughout the 2019 season as part of a multi-year agreement with BT Sport, joining FreeSports. Under the partnership, BT Sport will broadcast all 10 rounds of the world championship live and the World RX package also includes a comprehensive weekly highlights show. “To have a broadcast partner of the calibre of BT Sport is a great fillip for the FIA World Rallycross Championship. It underlines the heightened interest in World RX and we look forward to engaging even more UK fans in our story throughout the 2019 season on the BT Sport platform,” said Torben Olsen, the Managing Director of World RX for IMG, the series promoter. “BT Sport has established a benchmark in televised sport, particularly motorsport, and we are delighted that World RX is now an integral component of the portfolio. Broadcast coverage of World RX showed a year-on-year increase of 41.4% in 2018 with coverage spanning Asia Pacific, Africa and the Middle East, the Americas and Europe. The estimated cumulative TV audience for dedicated broadcast for the 2018 season was almost 35 million. In addition, the appeal of World RX among digital audiences continues to grow with over 317 million impressions, bolstered by live streaming of qualifying which drew 400,000 viewers on average over a race weekend. Further innovations around live streaming will be introduced in 2019. Details of our extensive global broadcast coverage will be revealed shortly.